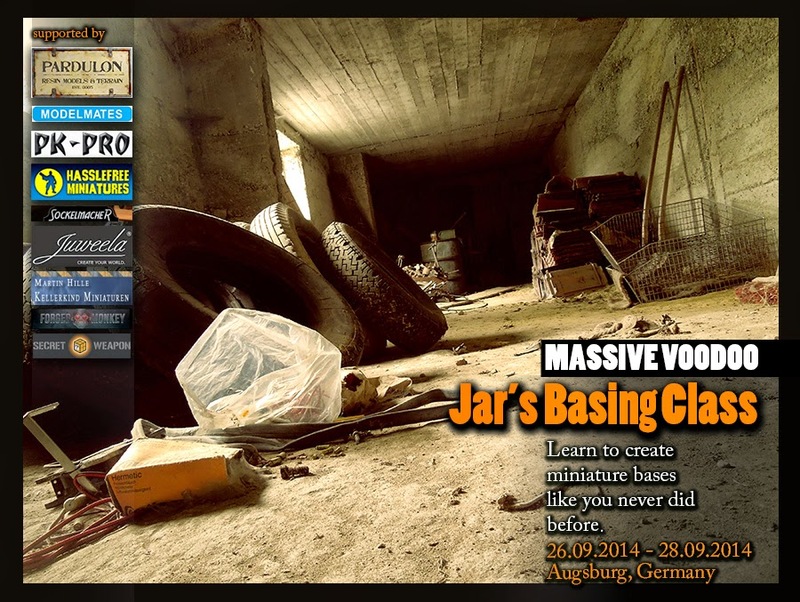 the first of MV's Jar's Basing Class in August is already full with all seats gone. As mentioned before in the announcement there is now a second date in late September available. The main topic of the weekend class is base composition and a guide on how you can build up your own harmonic future bases. 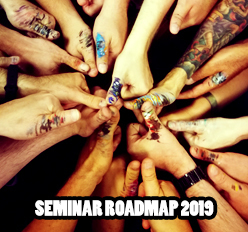 If you are interested in taking part in the class we recommend to read this short FAQ in english and check with the announcement post. Again, the class is now announced, but the registration starts in one week, Friday 27th of June 2014 at 08:00 p.m. (CEST). See you there for the best basing experience you ever will make! 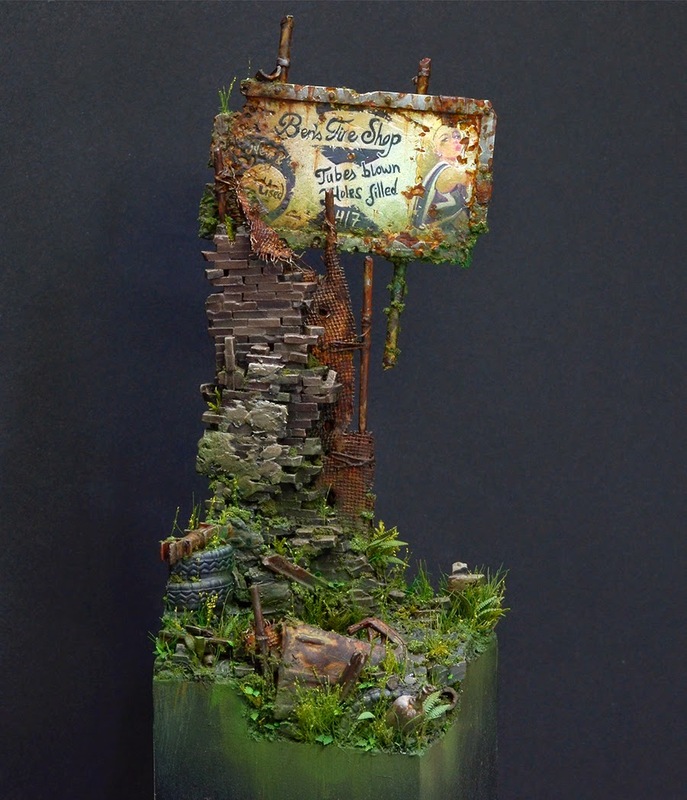 :D ... well yes, i know about the plinth, it once was black and as the base is not yet finished totally it still occours WIP ;) ... but a good reminder, Mr. Eagle Eye. Maybe it is time to paint it black once more before making detail finishs here and there.